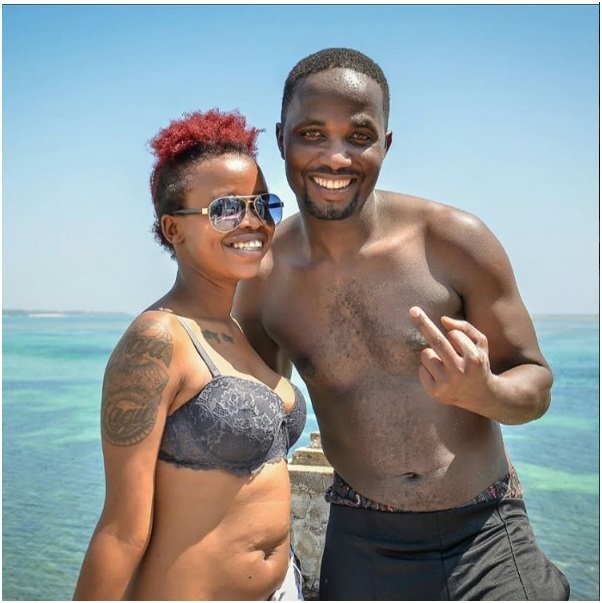 Home / Entertainment News / Ex-Classic 105 presenter, TINA KAGGIA, bags new lover after break up with her alcoholic husband JB MASUNDUKU (PHOTOs). 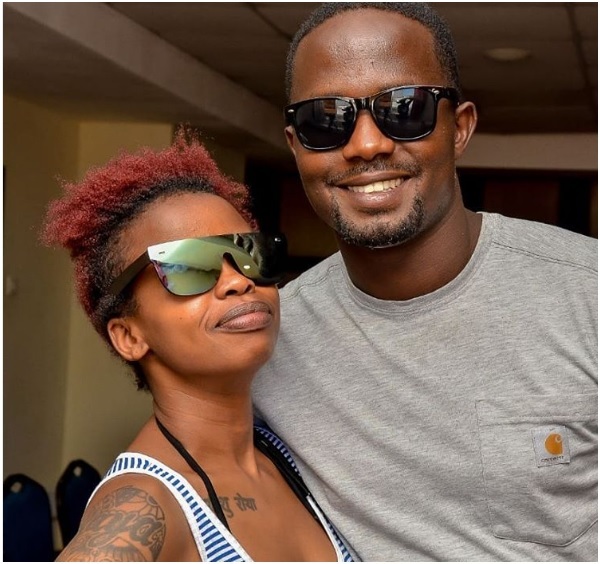 Ex-Classic 105 presenter, TINA KAGGIA, bags new lover after break up with her alcoholic husband JB MASUNDUKU (PHOTOs). Tuesday, December 11, 2018 - Former Classic 105 radio presenter, Tina Kaggia, left her fans in shock after revealing the sad news that she had broken up with her husband Jb Masanduku, a popular local comedian. Tina and JB used to splash photos getting mushy on social media and everybody thought they were the ultimate celebrity couple in town. 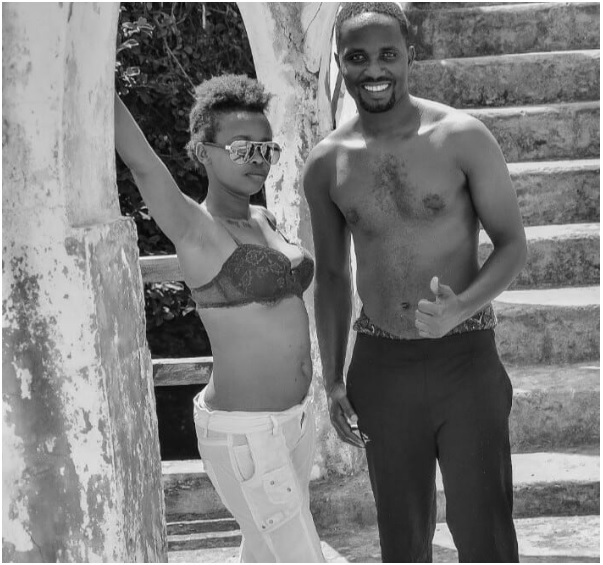 The soft spoken Kagia ditched Masanduku and spilt dirt on her flopped marriage, claiming that he used to assault her and involved himself in extra-marital affairs. 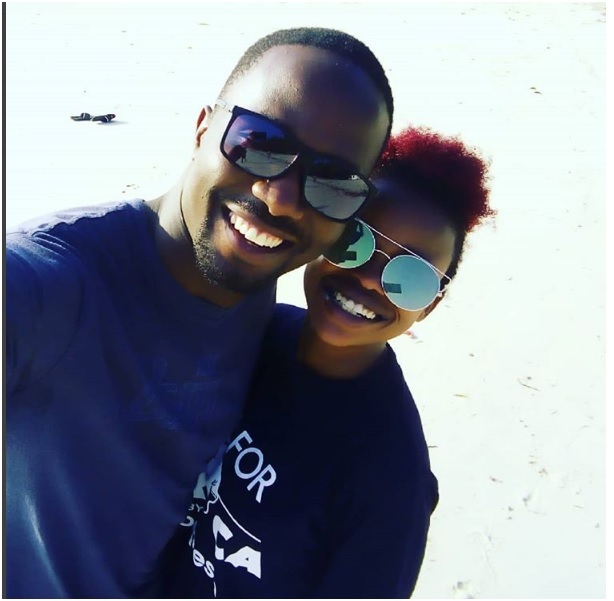 2 years after she broke up with her comedian husband, Kagia has moved on and found new love. She is in love with a certain hunk and they seem to be enjoying each other’s company. Here are photos of Tina serenading her new bae with love.